Welcome, all! 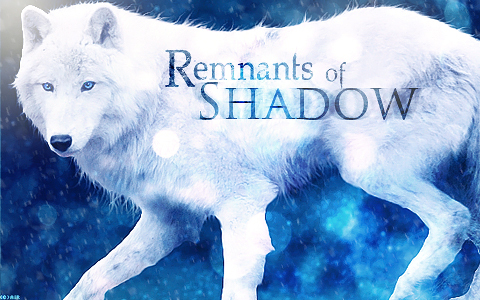 Remnants of Shadow is a realistic wolf role-play forum for moderate-advanced roleplayers(13+). We are coming up on four years of us all being together now and we just cannot wait to pull in new and exciting members (not to mention their characters!). At Remnants, we are always friendly and welcoming. Plus, we are active every day! 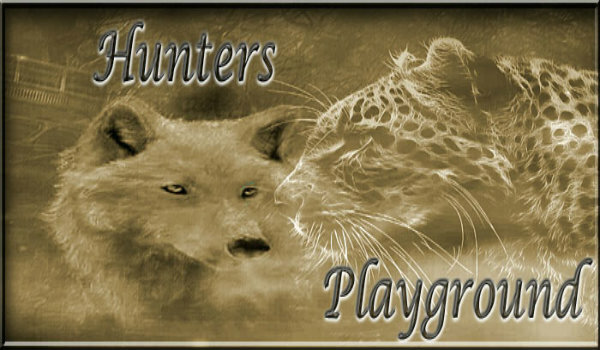 We do have a word post minimum of 300, but if you can't manage that we have a 'Training Grounds' for you to utilize mini-RPG's to improve writing skills(other members join in to help)! On top of all that, we have a wide variety of different plots to choose from (or you could just join all of our packs, we don't mind! We encourage it as long as you can manage them all!). There's more to be found out at our forum! Please, join us! During the month of December(2012) we are working on an official Re-opening and it's the perfect time to join and find your place!